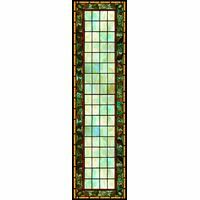 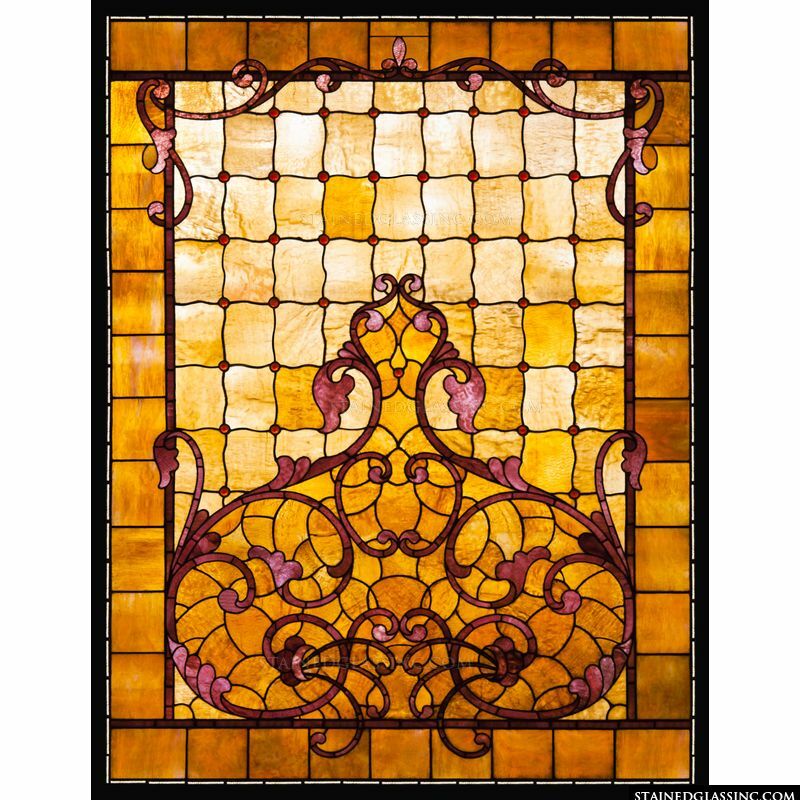 Transform your space with this elegant and sophisticated stained glass window. 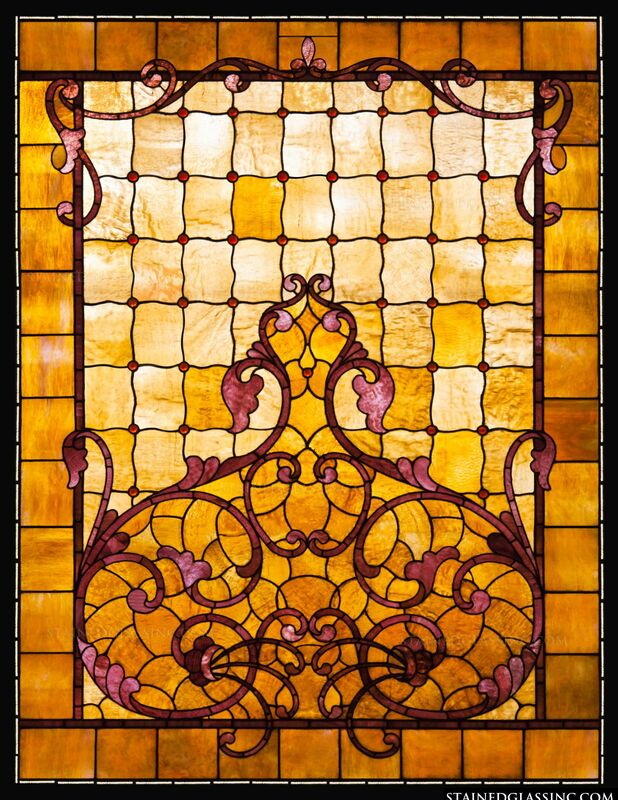 It exudes warmth and light and has been created from high quality materials and lead-free mineral pigments which are not only beautiful but also long lasting. 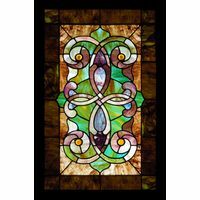 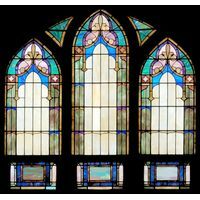 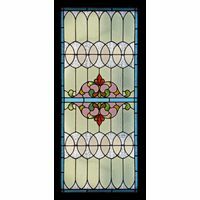 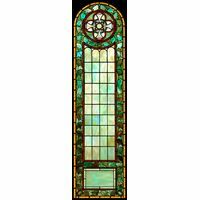 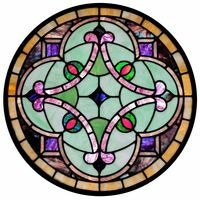 At Stained Glass Inc. we specialize in custom design to meet your stained glass needs. 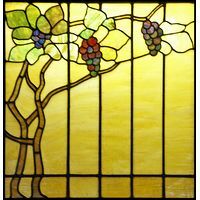 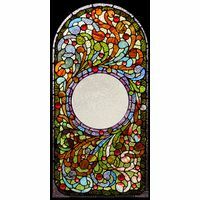 This pleasing panel would do well as a window or door insert, or even as a dazzling sun catcher.